Villa Amarilla is managed by a fully trained, professional maid staff six days per week. The staff is supervised by a wonderful house manager who speaks English and will act as your concierge. 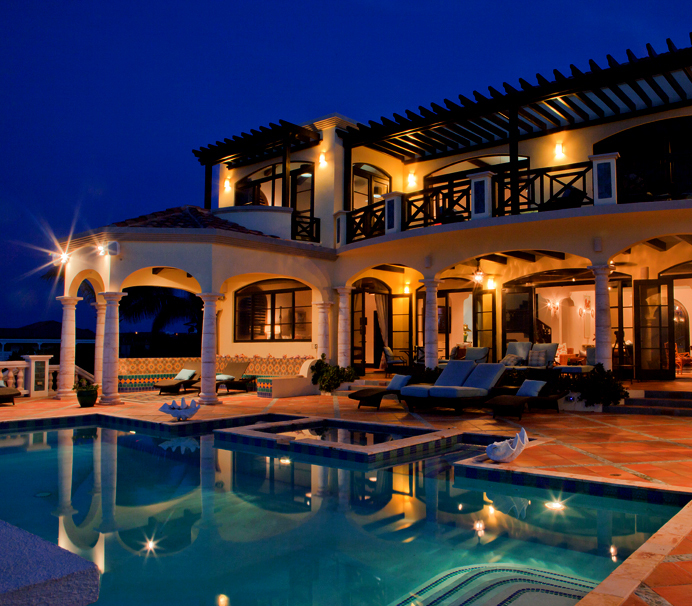 The house manager will meet you at the Anguilla airport or dock and facilitate your requests regarding the house, reservations and information regarding the island. She will also arrange the following at the guests' expense: transportation from St. Maarten to Anguilla and back, rental cars waiting for you upon arrival, and having the villa stocked with groceries of your choice. The house manager will also arrange leisure activities such as golf, tennis, fishing, snorkeling, diving, and spa services. Many of our regular house guests request a private chef to cook meals at the house, and we have a full menu of choices available for breakfast, lunch, and dinner. (Guests will be charged for food and chef's labor.) Villa Amarilla also offers a professional butler service if you should require additional staff and personal attention.